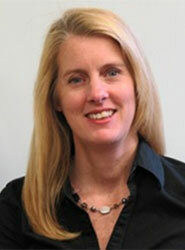 Dr. Cooper completed her Ph.D. in Biopsychology at the University of Georgia in 2000 having studied feeding behavior in rhesus macaques. She was an Associate Professor at Oglethorpe University in Atlanta until 2007 when she moved to Knoxville and is now a Senior Lecturer in the Psychology Department. In addition to teaching for UT, Dr. Cooper is a College Board consultant and conducts summer workshops for Advanced Placement Psychology teachers. She is also a TN Supreme Court Listed Rule 31 Family Mediator and volunteers for the Community Mediation Center in Knoxville.